Mark your calendars! 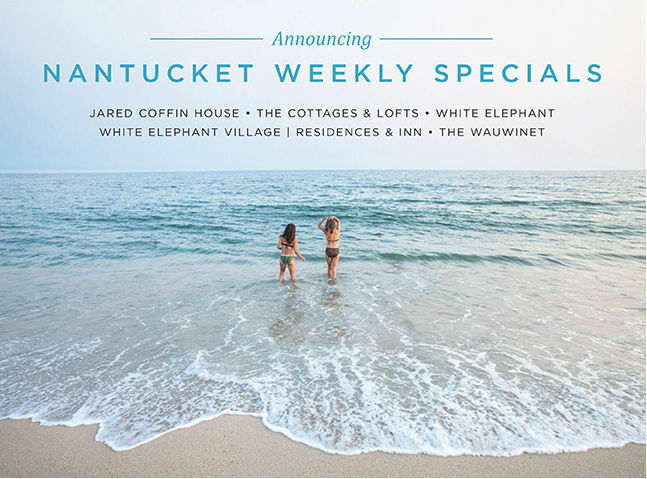 Each week we're featuring great deals on Nantucket getaways at your favorite hotels. 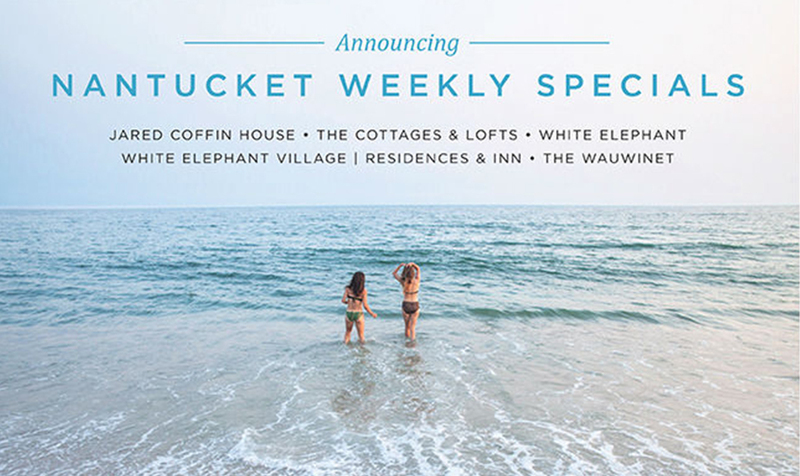 Every Monday Nantucket Island Resorts will offer a weekly special at our hotels (listed below). Get excited for special room rates, extra amenities, and upgrades.